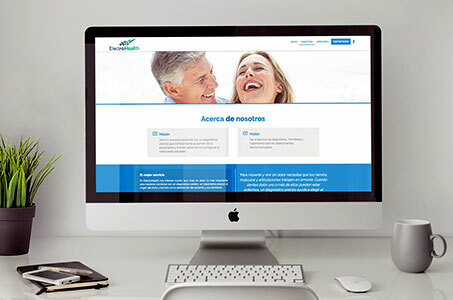 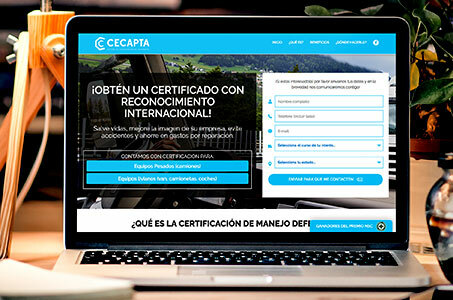 For this company besides generating identity and logo, the website was developed that was of vital importance being that this company is dedicated to the export of its products and needed to have presence worldwide. 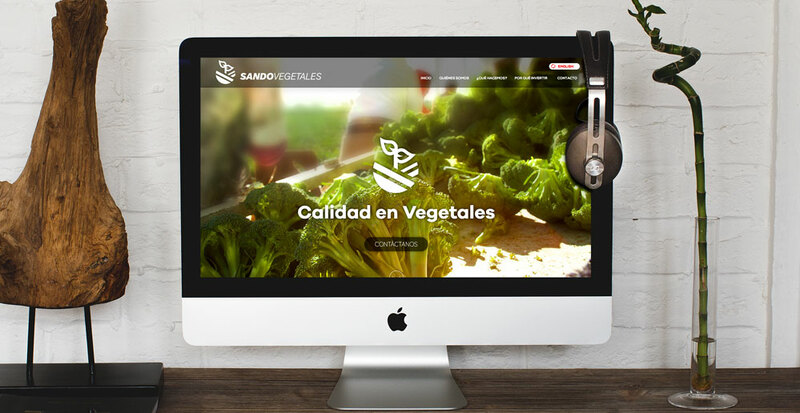 Your site is designed so that products look widely and potential customers have all the information they need. 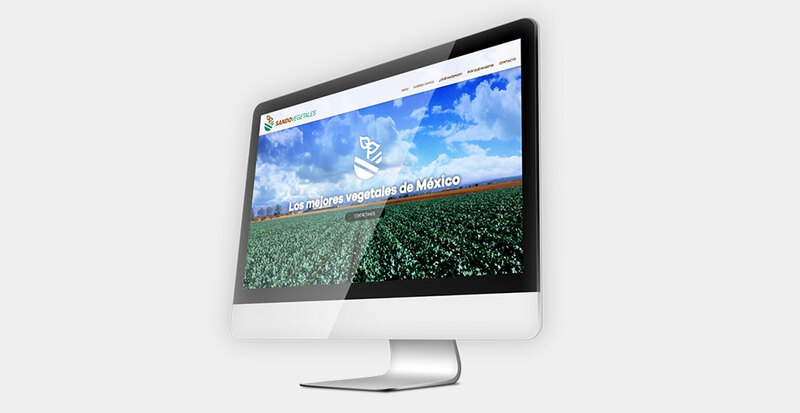 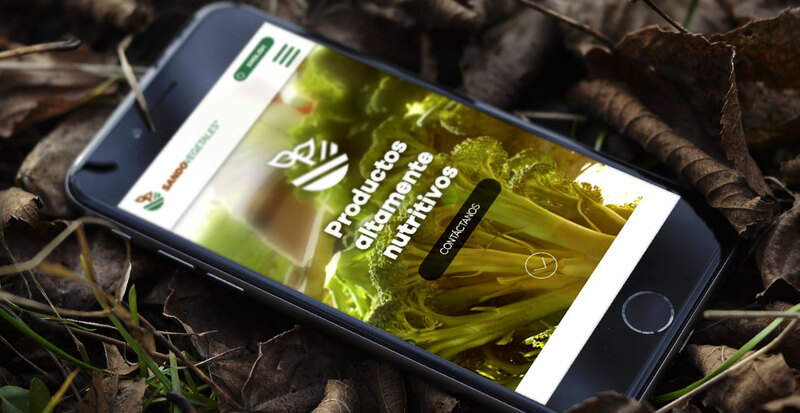 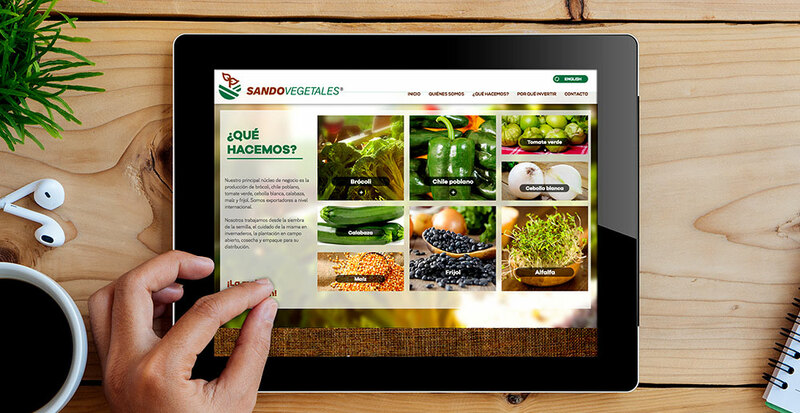 Sandovegetales is a company with more than 20 years of experience besides being proudly Mexican. 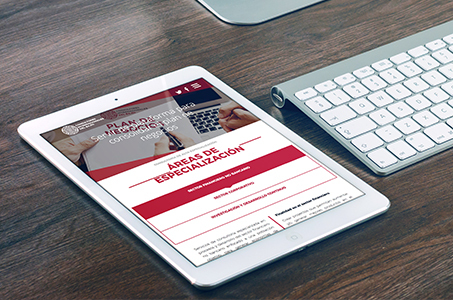 Your site is mobile-friendly and user-friendly.